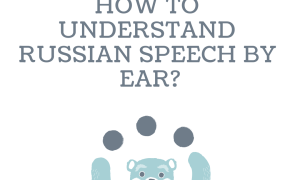 1 What does each Russian name consist of? As we know, Russian culture is full of unusual names. Sometimes, names are long, sometimes they are strange and hard to pronounce for foreigners. However, names are really important in Russian culture. What does each Russian name consist of? Each Russian name consists of the first name, the last name, and a middle name. What is different between American and Russian middle names? A middle name in Russian language is given to a child according to his/her father’s name. Let’s study this idea on the example. The famous Russian poet is Pushkin Alexandr Sergeevich. So, what can we understand from his name? His name was Alexandr, or Sasha(informal way). His last name was Pushkin. And his patronymic was Sergeevich, so his father’s name was Sergey. That’s why his middle name is Sergeevich. Russian aliases or thumbnails are just short forms of the first name. Mostly, we use full names in some formal situations — for example, business or just unknown person. 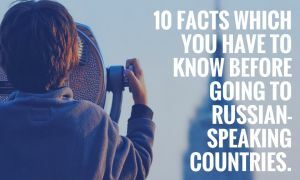 But Russians use nicknames to communicate with friends, relatives and just acquaintances We use short forms of names just because it’s really easier sometimes to pronounce them. For example, Zhenya is often a short name for a person whose name is Evgeniy (if it is a man) or Evgeniya (if it is a woman). You can name Evgeniy and Evgeniya as Zhenya if the person is really well-known for you. We can use Each nickname in several ways. For example, Zhenechka is also a nickname of the full name Evgeniy/Evgeniya. Mostly, parents use such kind of nicknames to name their children in a soft, kind, lovely manner. In the previous example, we used the name of Pushkin Alexandr Sergeevich, so the diminutive form of his full name is Sashenka, Sashunya, Sashka. Also, we can say Sashulka but this name is rarely used. 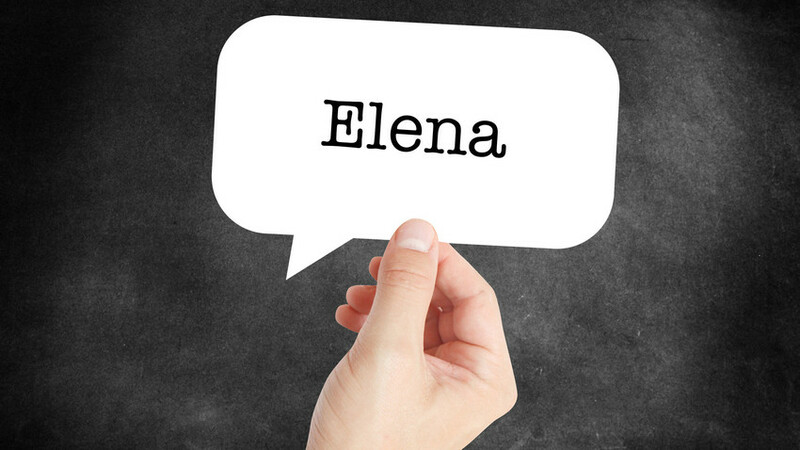 Elena It’s an official name which is used in formal situations, with unknown people, for business relationships etc. Lena This nickname is more informal and it is used with friends, relatives, and other acquaintance. Lenochka It is somehow like a diminutive affectionate word. gentle situations, for people we love. 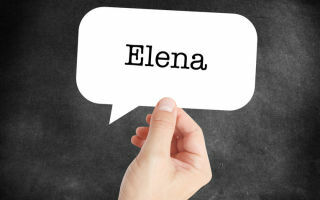 Lenka This form of the short name is really impolite but it can be used with relatives and friends. But It’s better to ask a person if she likes such kind of nickname. Let’s use the name of the famous character from the Pushkin’s tragedy “Boris Godunov”. His full name was Boris. But we can use several nicknames as Borka, Boriska, Borya, Borechka, Boryunya and so on. Kolya (for Nikolay) and so on. Some common names can also have a diminutive form. Diminutive can also be made from ordinary non diminutives. For instance, the word papochka, which is a diminutive word from the word father, mostly is used by a son or a daughter who wants to point to the sweetness and love. The kotik, diminutive of the word kot (cat), expresses the prettiness and smallness of the car. Those who can speak English freely, ‘kitty’ is also used with the same meaning.